Outstanding. Whatever your choice in diamond jewellery is, this is the place to be in Antwerp. The entire transaction was arranged in total privacy, it is safe, pleasant and there are no window displays. The jewellery is beautiful. 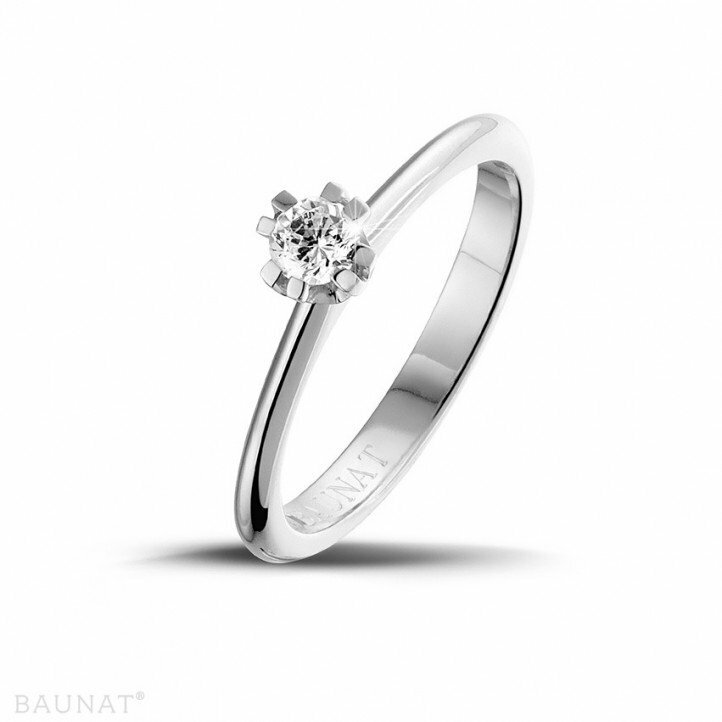 At Baunat they understand what the customer wants. 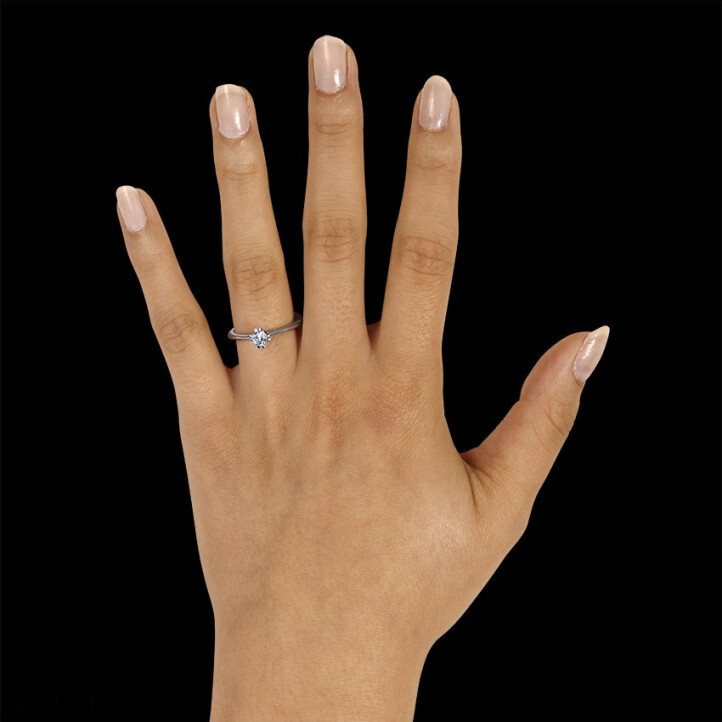 Highly recommended – a very professional jeweller that understands what the customer wants and caters to that without trying to persuade the customer to buy something more expensive. After-sales communication was very detailed with fast responses. Well delivered. 2nd purchase and even more reasons to be satisfied! For me, this year was charged with emotions and events to celebrate! A request in marriage at the start of the year and the birth of my daughter a few weeks ago. 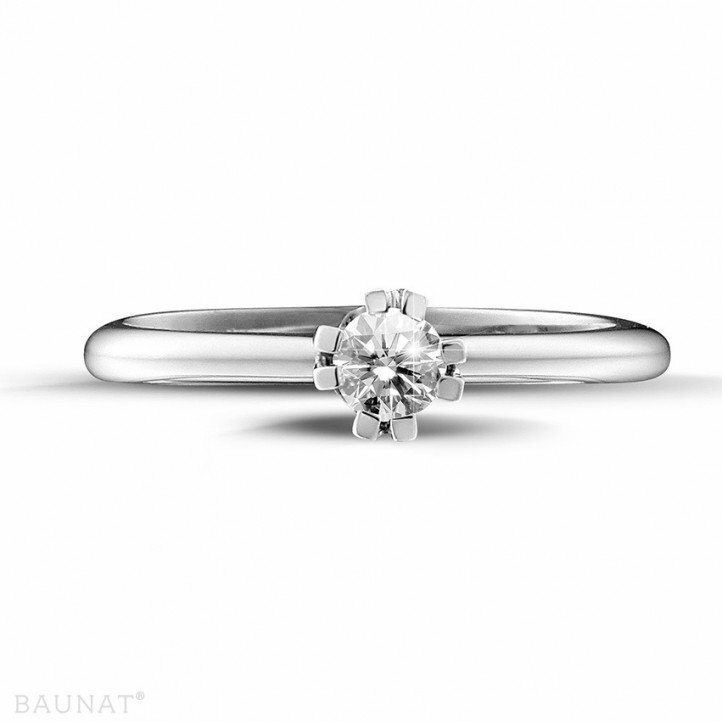 Thanks to the quality services BAUNAT offers and its extremely competitive position, I have purchased a diamond ring.The Paris team is attentive, available and very responsive! Welcome with a smile! Thank You Alessia and Wanwan! 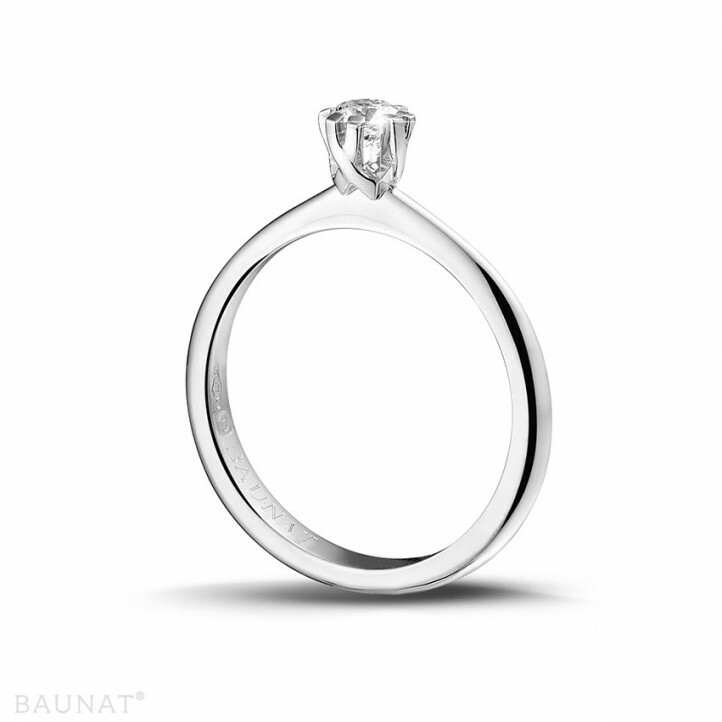 Why not buy a diamond pendant?